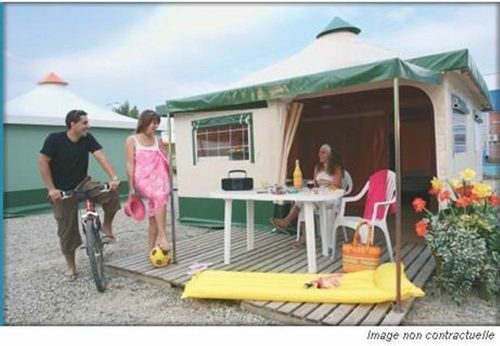 Take a look now at the different types of accommodations that Oyam Campsite has to offer. 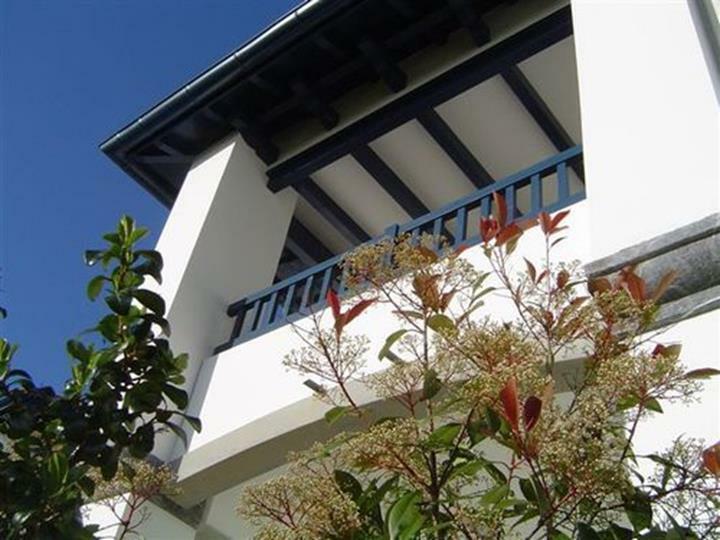 Our range of mobile homes will satisfy all tastes and expectations. 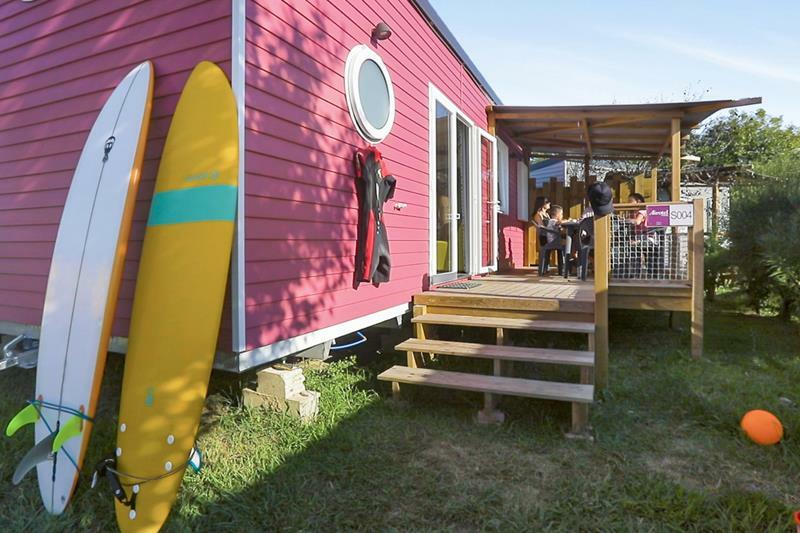 3 ranges for 3 levels of equipment: Easy*first/ Happy*comfort/ Sunny*premium. 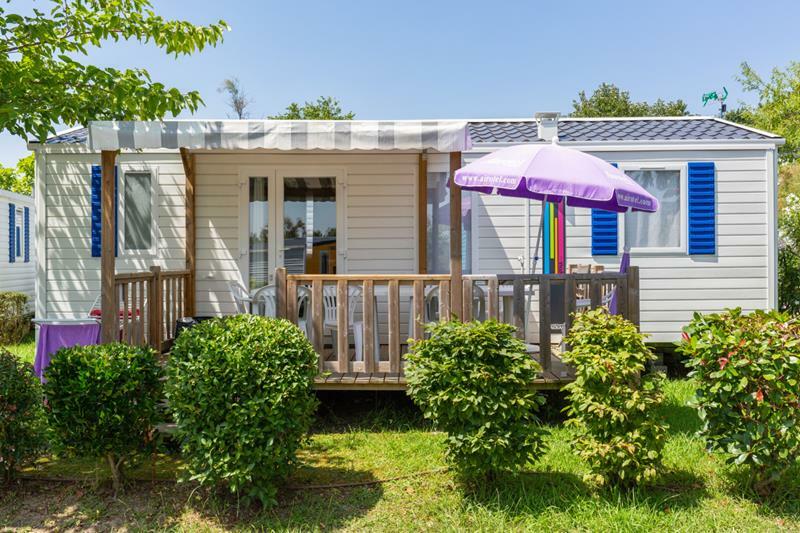 Our brand new mobile homes offer you comfort and quality equipment for a luxury stay while enjoying the conviviality of the campsite. 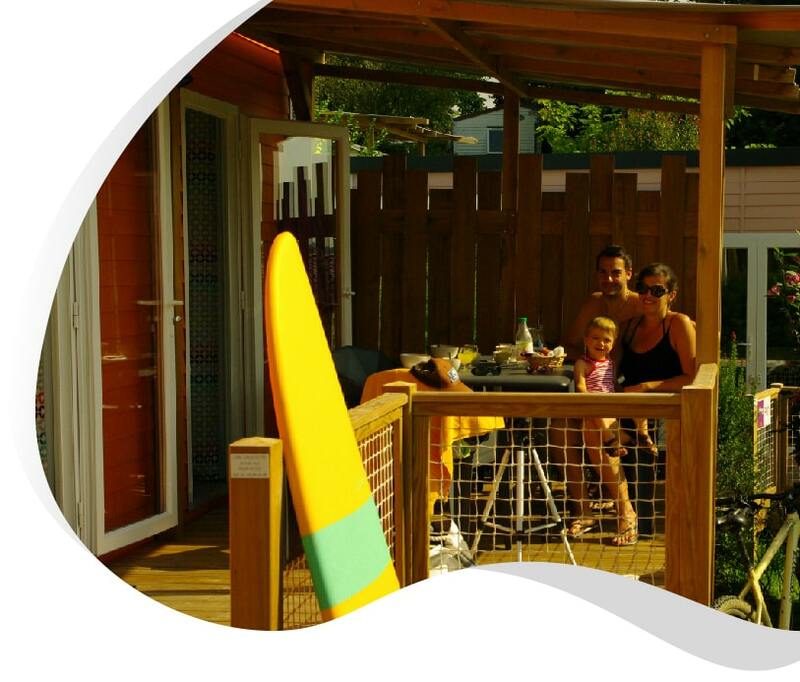 Over-equipped and ultra-modern, Sunny*Premium mobile homes are exclusive to Camping Oyam. 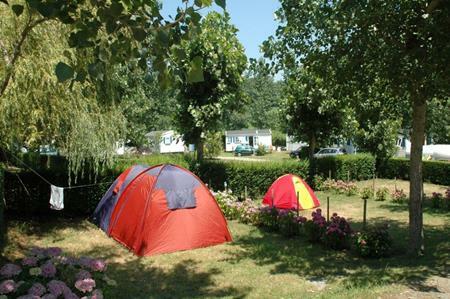 Easy*First range, the first prices for a 4**** camping holiday with a small budget. 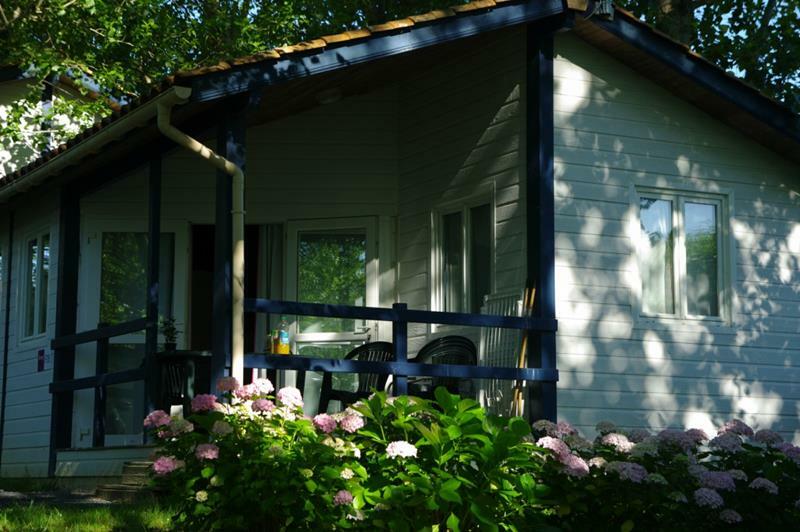 Wood and cosy Happy*Confort chalets. 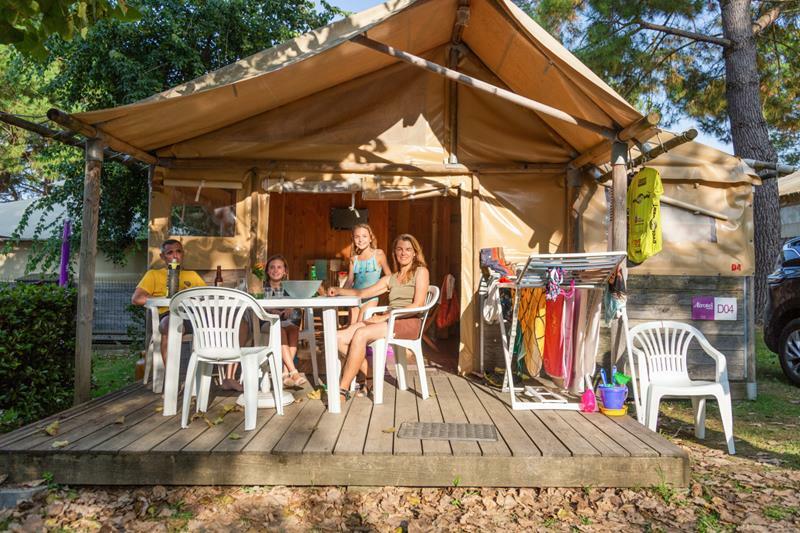 Originality, unusual camping, the lodges offer unforgettable holidays in the Easy*First range (without sanitary facilities) or Happy Confort range (fully equipped).